Ear irrigation replaces the old fashioned technique of ear syringing and uses an electronic ear irrigation machine to remove ear wax. 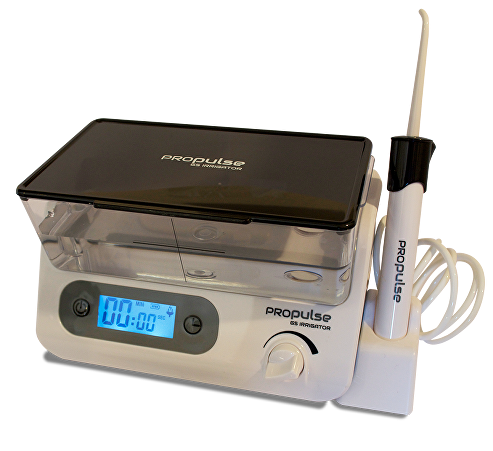 This machine contains a storage reservoir unit for water and a hand held nozzle or ear irrigation syringe which pumps water into the ear canal at a controlled and steady rate in an attempt to dislodge and flush out ear wax. The ear irrigation procedure is usually performed by NHS GPs and Nurses or private Audiologists and Hearing Aid Dispensers. The advantage of using an electronic ear irrigation machine over a syringe is that the pressure flow of water can be can be adjusted and slowly increased if necessary to remove the ear wax. This can be done either by turning a hand dial or applying pressure on a foot pedal. In addition, the angle of the hand held nozzle can be orientated to ensure that water is being pumped against the ear canal wall to avoid causing trauma to the eardrum. Similarly to ear syringing, the idea behind ear irrigation is for the water to get pumped ‘in behind’ the ear wax to flush it out of the ear. Ear irrigation typically takes between 15-30 minutes to perform. This can vary depending on the amount and type of of ear wax, how deep the ear wax is inside the ear canal and whether you are having one or both ears treated. It is usually performed with the person sat still and their head slightly tilted so the affected ear is facing upwards. This is to help water travel down the ear canal as it is being squirted. As the water runs back out, a metal cup-shaped basin is placed beneath the ear to collect it and any ear wax it has flushed out. Ear irrigation can be effective at removing ear wax if performed correctly and the ear wax is not fully impacted and blocking the ear. It can also be performed at your local GP practice by your nurse, although many GP practices are no longer offering ear irrigation services due to it’s limitations and inherent side effects (see below). However, if ear irrigation is successful at removing ear wax it avoids having to have the ear wax removed by some other treatment method. Some people can also find the ear irrigation procedure therapeutic. Ear irrigation is generally regarded as being safer than ear syringing. However, it must not be performed in people who have a perforated eardrum or grommet, mastoid cavity, cleft palate, foreign object inside the ear canal or have had an outer or middle-ear infection in the last 6 weeks. 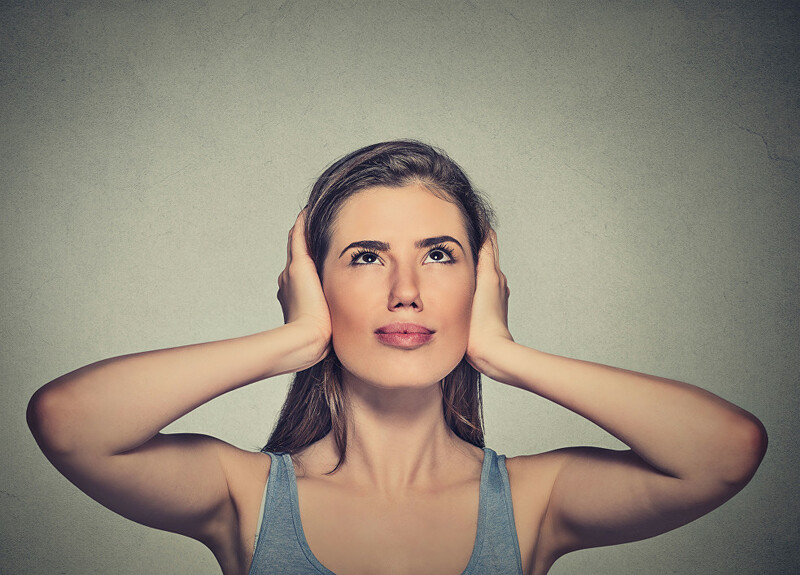 It is also not appropriate for ear irrigation to be performed if you have a weak or healed eardrum following a perforation in the last 12 months or had any ear surgery within the last 18 months. In addition, the ear wax must be prepared by softening it with ear drops for several days to a week (sometimes longer) beforehand. It is not uncommon during this period for the ear drops to cause the ear wax to expand and further increase the ear blockage and exacerbate any other associated symptoms.